Just finishing up mixing the new Charlie Haden CD. Charlie’s made a bluegrass/country record, and what an amazing group of musicians he’s assembled! Jerry Douglas, Bryan Sutton, Sam Bush, Bruce Hornsby, Pat Metheny, Stuart Duncan, Ricky Skaggs, Vince Gill, Roseanne Cash, Russ Barenburg, Elvis Costello, Dan Tyminski, Jack Black, John Leventhal, the Haden Family, etc… No doubt I’ve forgotten a few… Anyway, it’s an amazing CD! Don’t know the release date yet, but it’ll be on Universal / Decca. Expertly recorded in Nashville by Bil VornDick, Produced by Charlie and his wife Ruth Cameron, with help from Steve Rodby and Mark Fain. It was a real pleasure to mix this! I’ll post more when there’s release info. 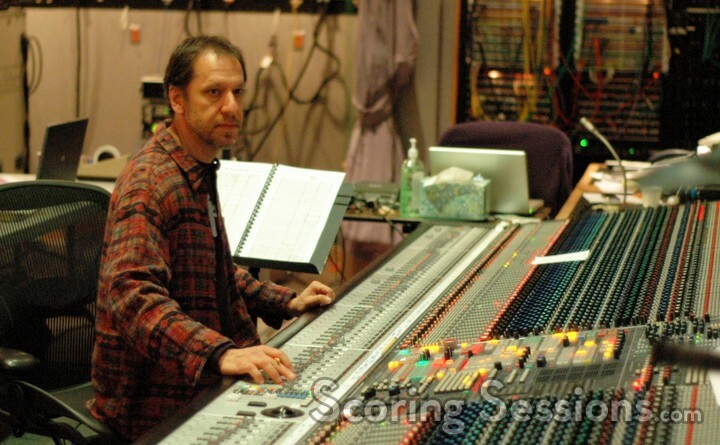 Also been slaving away this last month mixing a score for the new Disney “Tinkerbell” movie. 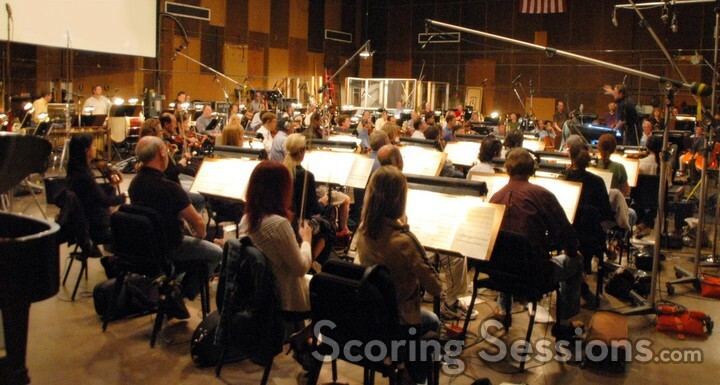 Beautiful orchestral score by Joel McNeely – recorded at the Sony and Fox scoring stages. 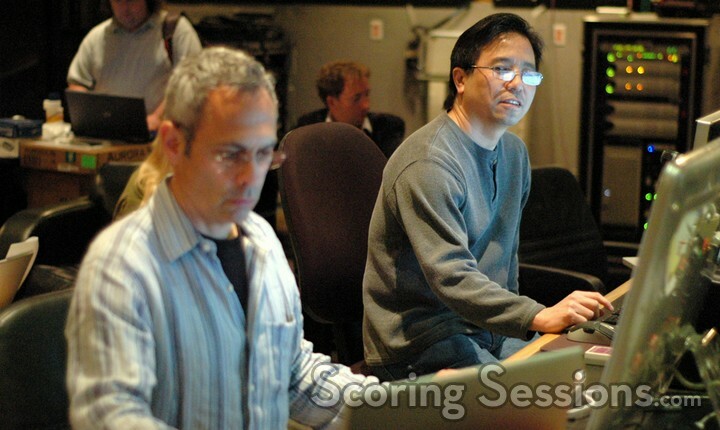 Some nice shots of the sessions at the scoringsessions.com website here.